Listen to this audiobook excerpt from Jeffrey Archer's short story collection And Thereby Hangs a Tale. International bestselling author Jeffrey Archer has spent the last five years gathering spellbinding stories from around the globe. These fifteen brand-new tales showcase Archer's talent for capturing an unforgettable moment in time, whether tragic, comic, or outrageous. Jeffrey Archer was educated at Oxford University. He has served five years in Britain's House of Commons and fourteen years in the House of Lords. All of his novels and short story collections--including Kane and Abel, Paths of Glory and False Impression--have been international bestselling books. 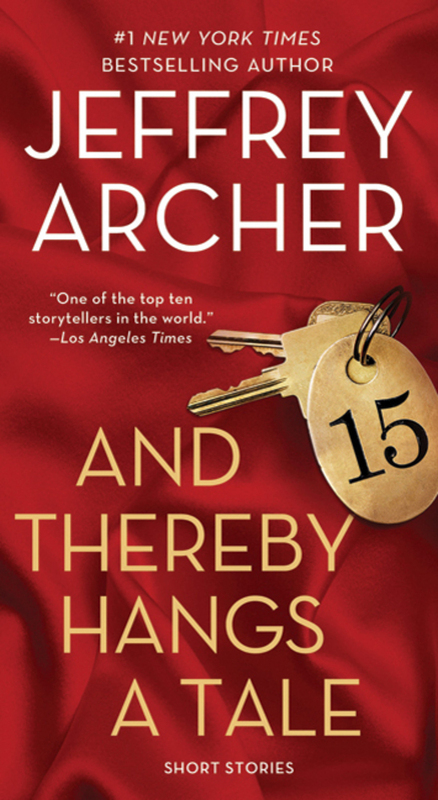 Archer is married with two sons and lives in London and Cambridge.